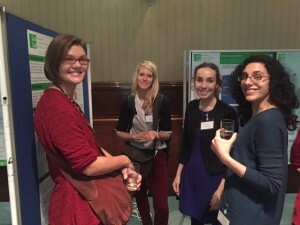 LoLo – the London–Loughborough EPSRC Centre for Doctoral Research in Energy Demand – held its annual colloquium at the Senate House in London on 19 November 2015. As the Centre has grown and evolved since its inception in 2009, it is exciting to see how the community of students past and present has grown with it, from those just starting out on their research to an increasing network of alumni now moving on to roles within and beyond academia. The event is a chance for the LoLo community to take a pause from our busy schedules and remind ourselves of the sheer range and ambition of the research that our students undertake. The nature of a colloquium is not only to be an academic gathering, but also a conversation, and with this in mind, we welcomed not only the staff and students of London and Loughborough, but attendees from across the public and private sectors whose day-to-day work involves them alongside us in the energy debate. This really matters as the ideas that LoLo students produce have so much practical relevance for industry and policy-makers. 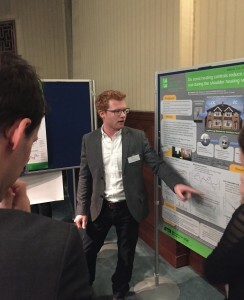 In presentations, we heard from a cross-section of final year students, whose research embodied LoLo’s inter-disciplinary nature, encompassing topics as diverse as an end-user perspective on hospitals’ energy use, the potential for zonal heating in our homes, the public-acceptability of domestic demand-side response, and insights into how we really heat our homes. Together they challenged pre-conceptions and revealed some of the fascinating and surprising nature of energy consumption, whether in re-thinking the floor under our feet by considering the energy performance of timber floors in older homes, or in discovering the unexpected role of household pets in UK home heating behaviour. Student posters allowed a more informal discussion with those still in the midst of their research, and we were also able to take a look at some of the energy researcher’s tools of the trade on a “show-and-tell” stall. The day was drawn to a close by a keynote address from the International Energy Agency’s Tyler Bryant, who spoke to us about the considerable role that energy efficiency could play in addressing global energy use and carbon emissions. 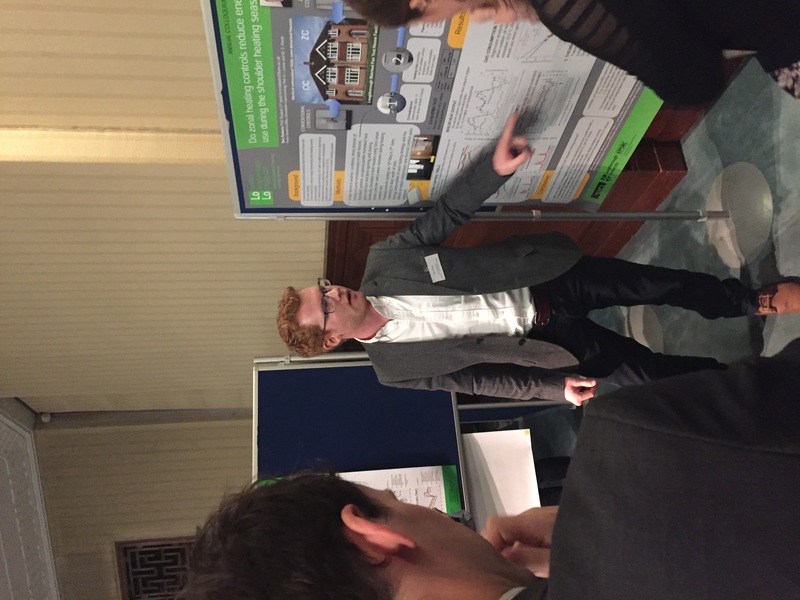 This left us with the final thought that, although the colloquium proved once again the scale of the challenge that we face in moving towards greater energy efficiency in the UK, it also offered us the inspiration that research can provide to work towards tackling that challenge.